All sightseeing tours are with private motor coach and guide. Admissions will be included as indicated in the tour descriptions. All prices are based on a minimum number of participants. All excursions and activities are subject to change and/or cancelation if not enough Club members sign up or weatherr . 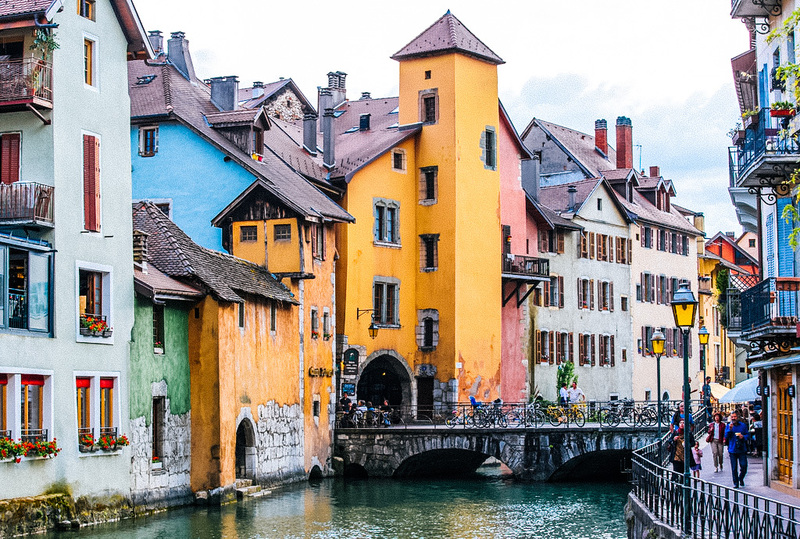 Chambery is a charming, peaceful place to visit with beautiful architecture, good food and wine, and friendly people, a mixture of French and Italian influences. 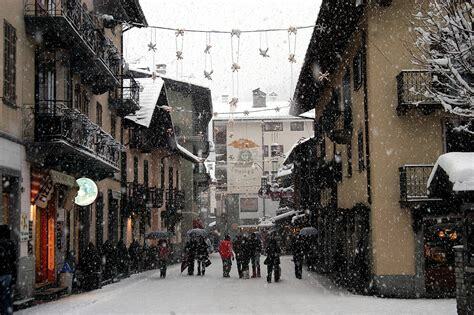 The town is the historic capital of Savoie which formerly was a significant independent alpine country (and included the Aosta Valley which the Club visited a few years ago). Dating all the way back to the 11th century, and probably even earlier, Chambery has been a "crossroads to the Alps". Its situation in a valley surrounded by mountain ranges made it a natural location of major trading routes and for guarding the entrances to mountain valleys and passes. 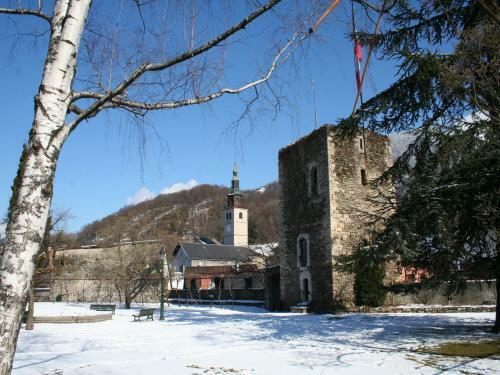 The historic city center is dominated by the Palace of the Dukes of Savoie and the cathederal. Chambéry’s most famous landmark is the "Elephants Fountain" built in 1838 to honour Benoit de Boigne’s feats while in India. The monumental fountain has strikingly realistic sculptures of the head and forelimbs of four life-size elephants truncated into the base of a tall column. The city of Annecy is located along the shores at the northern end of the lake with the same name. Located just 22 miles south of Geneva, Annecy was the former seat of the Counts of Geneva and has often changed hands subsequently. 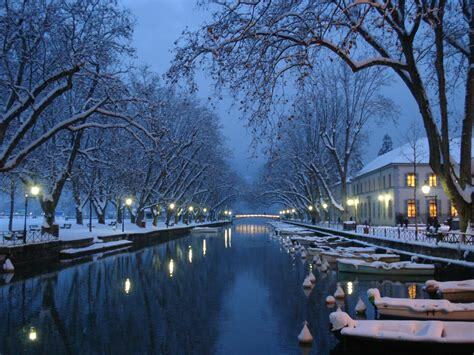 With rivers and canals wandering through the city center caused Annecy to be called the “Venice of the Alps.” Due to its geographical environment Annecy experienced big historical transformations, and therefore possesses a very dense and varied historical heritage with many worthwhile sites. One of the most famous is the Palais de l’Isle which was the residence of the lords of Annecy from the 12th century. Later, the stronghold on the island became an administrative centre when the counts of Geneva came to Annecy. The Palace became a prison for which it had been used from the Middle Ages until 1865. Allocated the role of museum from 1952, today it houses the “Centre for Interpretation of Architecture and Heritage”. This is a special half a day tour, that will start late to accommodate those who stay up to watch your team win the Super Bowl. Albertville is a small city best known for hosting the 1992 Winter Olympics. Some of the sports venues were later adapted for other uses and others still remain such as the ice rink designed by the architect Jacques Kalisz. The Olympic Museum preserves the excitement. Exhibitions document the technical advances in winter sports and resorts. In 2003, the town was labelled a "Town of art and history". The modern city of Albertville was formed in 1836 by King Charles Albert of Sadrina, who merged the town of L'Hôpital with the medieval town of Conflans, which has buildings dating back to the 14th century. Today, arriving in Conflans via the “Porte de Savoie” is entering living history. The maze of narrow streets and alleyways, which saw the passage of merchants, pedlars and pilgrims, have not changed much over hundreds of years. The old houses with typical flowers now are used as artisan workshops, art galleries, and shops. Lyon, located at the confluence of two major rivers, the Rhône and the Saône, is France’s third largest city and a regional capital. 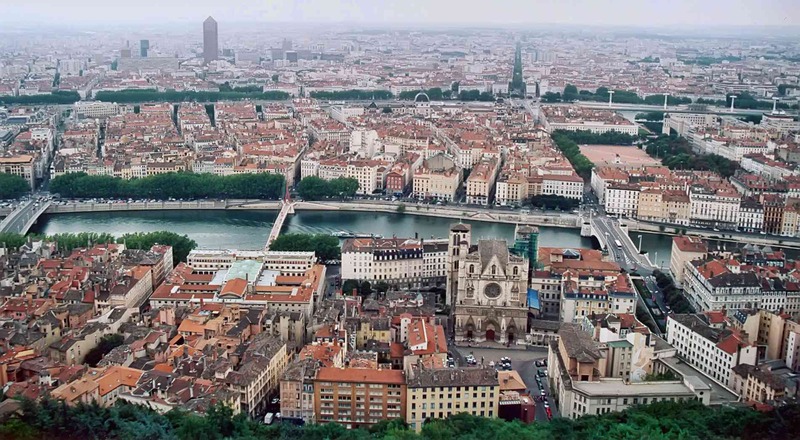 Its strategic location with dynamic demographics and economy makes Lyon a vibrant metropolis. There are so many things to see that a one-day visit really does not do Lyon justice. 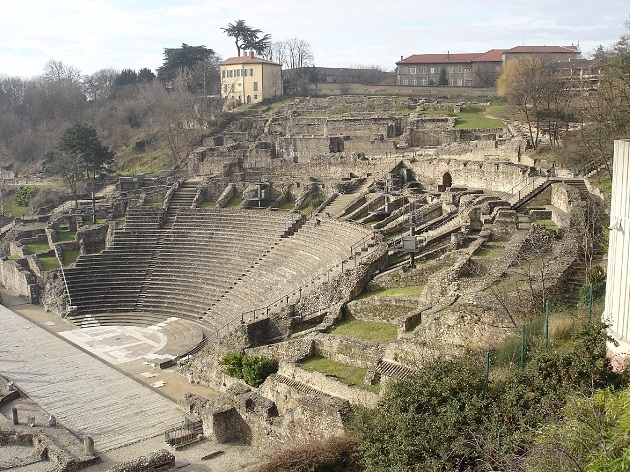 Among the classic “must-sees” are: the view from Fourvière Basilica, and the basilica itself; the Traboules (corridors linking two streets through a building and courtyards) in Vieux Lyon; St Jean cathedral; Traboules in Croix-Rousse; Musées Gadagne; and the Parc de la Tête d'Or. Situated near the massive peaks of the Aiguilles Rouges and most notably the Aiguille du Midi, Chamonix is one of the oldest ski resorts in France and has been the location of the first Olympic Winter Games in 1924. Chamonix is popular with skiers and mountain enthusiasts. Via the cable car lift to the Aiguille du Midi it is possible to enjoy the fabulous panorama of the Mont Blanc massif, the highest peak of the Alps. Chamonix is also a charming village with many shops and restaurants to explore. 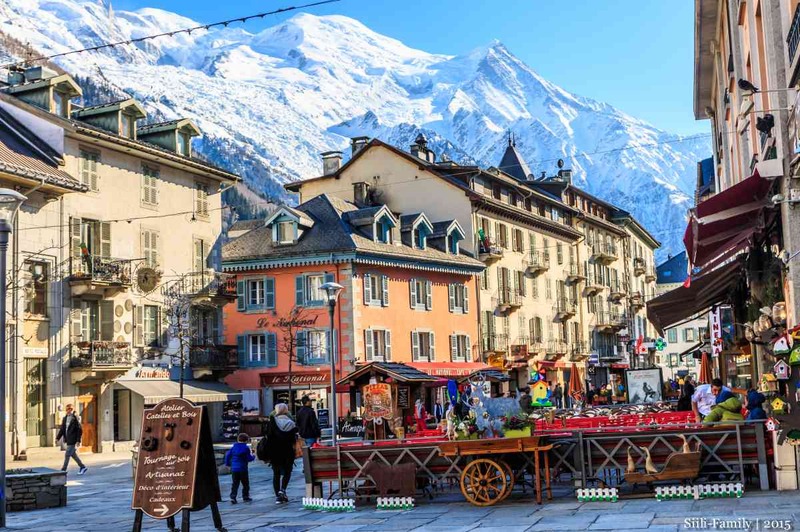 After visiting Chamonix, we drive through the Mont Blanc tunnel into Italy and visit the equally famous ski resort of Courmayeur, well known for its fashionable shopping opportunities, or to enjoy a late Italian lunch before going back through Chamonix to our hotel. There will be the option offered to stay all day in Chamonix only, which will give you the opportunity to ride the cable car up to the breathtaking top of the Aiguille du Midi at an elevation of 12,600 ft, or to visit both resorts. Driving time: to Chamonix about 2 hours, to Courmayeur another 45 minutes.